August 7, 2017 (Last Updated: April 17, 2019) - As an Amazon Associate I earn from qualifying purchases. A Mojito is like the tropics in a glass. 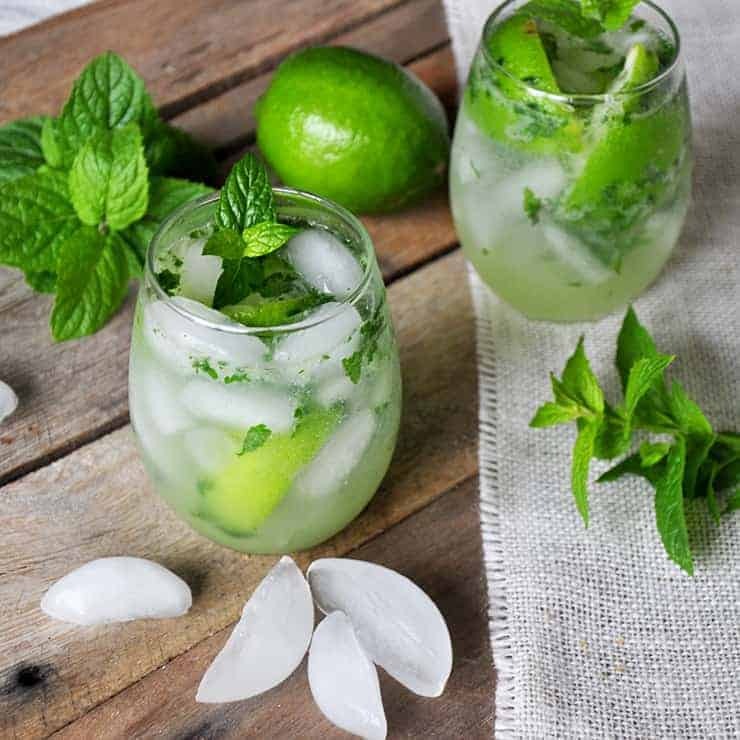 This is our Best Mojito Recipe and it is going to make you want more of this classic rum and mint cocktail. 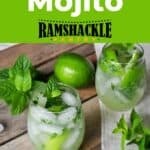 You have been reading about Mojitos the past few weeks and I imagine it is about time to share the best Mojito recipe I have! 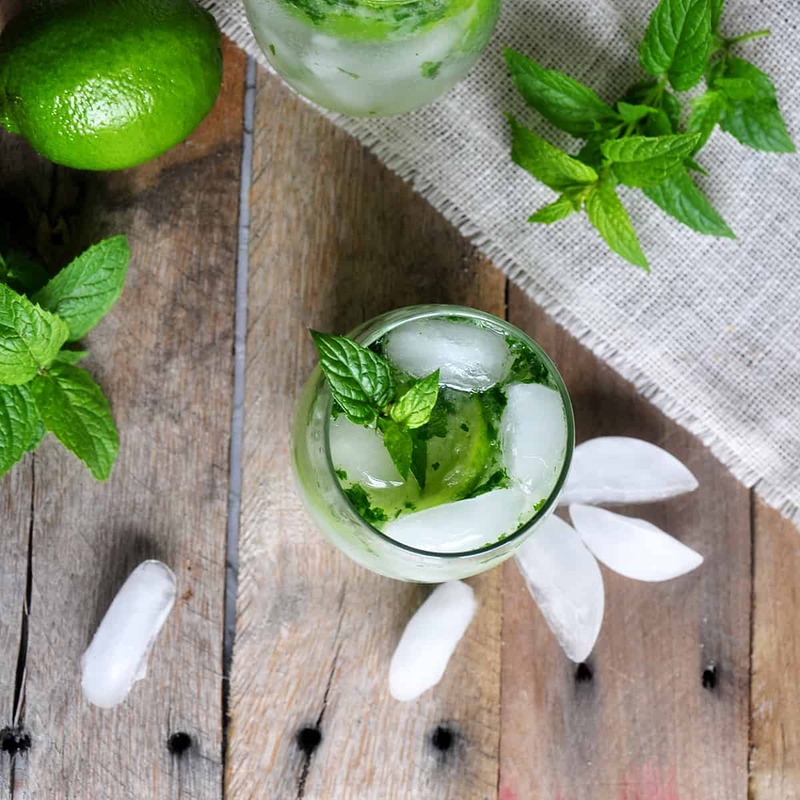 We have looked into what makes a great Mojito and the history of rum. 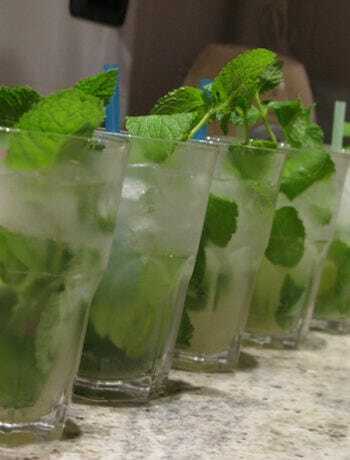 In upcoming posts, we will talk about the specific history of the Mojito and share some variation recipes. 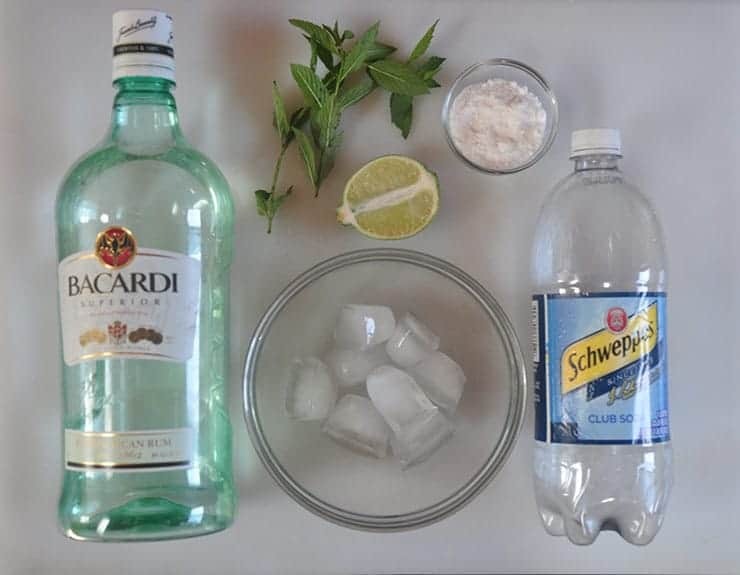 Today, however, we are sticking with the traditional and best Mojito recipe. We are entering the dog days of August and all of this heat can make for some sweaty days when I have outside chores to complete. Sure, I might go for a nice summer time beer, but mojitos are really a great summer drink. With origins in Cuba, it is no surprise that it is a drink meant for the hottest days. If you are going to make a Mojito, why not do it right? For my best Mojito recipe, I have decided to go the extra step of making fine sugar. You probably will be ok with just normal granular sugar, but this is my choice. It dissolves better and I just like to make things complicated, I guess. 😉 I do talk about sugar for the Mojito in a previous post. Also, I am liberal with the sugar. This is a sweet drink and perhaps 100 years ago they did not have as much of a sweet tooth as I do today. For my best Mojito recipe, I am not being shy with the sugar. Don’t like it? Use less. One thing I noticed about many other recipes is that they do not muddle the lime with the rind, but just the juice. I like the idea of using the entirety of the fruit. I think it looks nicer, adds some of the lime essences, and it adds a nice rustic look and feel to the drink. When I pour that shaker out, I want there to be no mistake that they are looking at the best Mojito recipe. Finally, I use Bacardi for my rum. So, get out your party hats and make a mojito today. This rum drink is great for any time of the year, but best served on hot Summer days. All of the tropical flavors can cool a person down and help enjoy the day. Cut lime into 4 sections. Place lime into shaker along with the fine sugar and 12 mint leaves. Muddle until muddled well. Not muddled enough? muddle some more. Vigorously shake all ingredients for 15 seconds. 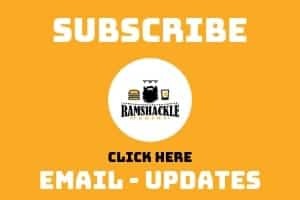 Pour entire content of shaker into highball glass. I dig food and drink. One thing I really enjoy is digging deep into recipes and history. I like to think that I have an L.A. face and an Oakland bootie, but nobody has ever really verbalized it before. They are probably thinking it. Find out more in the About page. Now this is what I call a mojito! I had a mojito (or two) made with a mix the other day. Just not the same, to put it mildly. 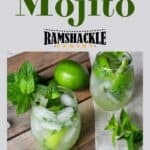 And other than the muddling perhaps, a real mojito sounds like a snap to make. And I totally agree about using the whole fruit, the peel adds a lot of flavor. I love mojitos! Gonna whip up a batch of these this weekend. Thanks for the recipe! This looks super refreshing. I love mojitos and haven’t had one in ages! 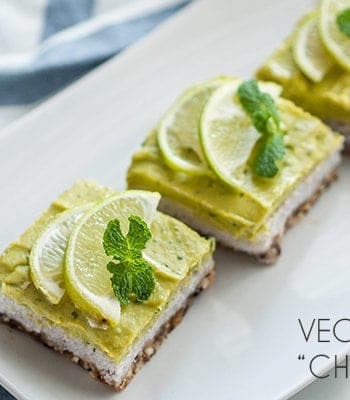 Thanks for the delicious recipe and i love mojitos. Oh yum! I love mojitos! I’m gonna give these a whirl. I love mojitos but I’ve never thought of making them at home myself before! You make it sound so easy! You got it in the name perfectly! And I will be trying this today! You’re right! I should be making this. Love the mint. 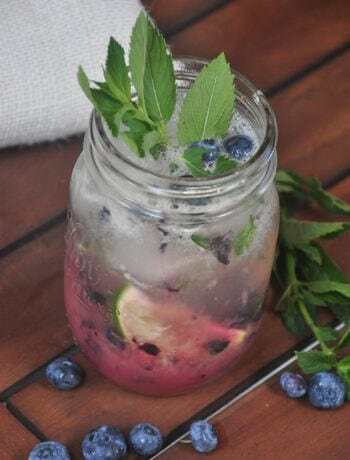 What a refreshing and delicious drink, perfect for the lovely weather we’ve been having! Benjamin, your pictures make me want to come to your house for drinks! Seriously, this looks so tasty and refreshing. Perfect for a hot summer’s day when you’re just plain thirsty! The most decadent classics and the history behind them! I dig food and drink. One thing I really enjoy is digging deep into recipes and history. Doing this gives me an opportunity to make recipes the right way. Once I figure out what 'the right way' is, I feel I have better license to explore all the flavors of the dish. Find out more in the About page. Copyright 2017 - Ben Myhre. All Rights Reserved.